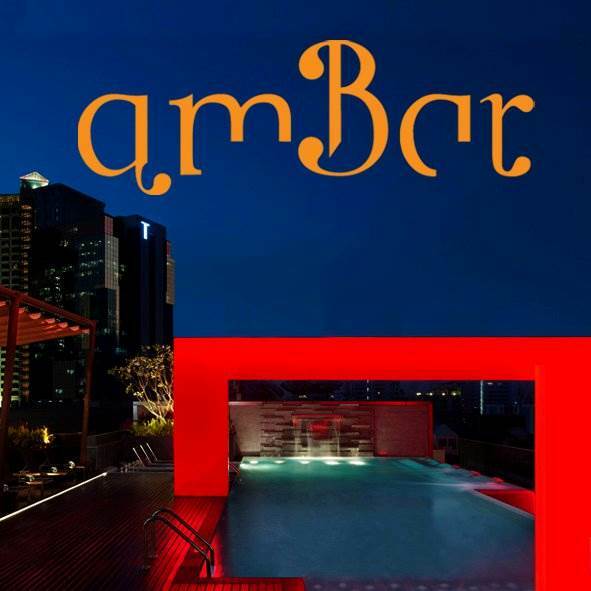 Up on the rooftop, poolside bar amBar’s annual Songkran Pool Party is simple but special this year. The fun-filled celebration is back with a whole new dimension of fun, special priced delicious snacks and tasty drinks, and loads of surprises! Our Songkran Get Wet & Go Wild Pool Party is on Sunday 13 April, 2pm – 10pm so listen up and imagine sunshine, fun water fight and some chilled drinks by the pool. Come in and feel the vibes with cool music from Bangkok’s favorite DJs as they are looking to shake things up with funky tunes. Special Songkran drinks (Rum Punch, Tequila Sunrise, Pineapple Spritzer, Refresher and Pee Mai Iced Tea) are also available at only THB 100 each. No entry fee needed to get wet and go wild! Let the water fight begin! Special Songkran drinks are also available at THB 100 each.